Here's our first monthly update on our volunteer programs and activities. 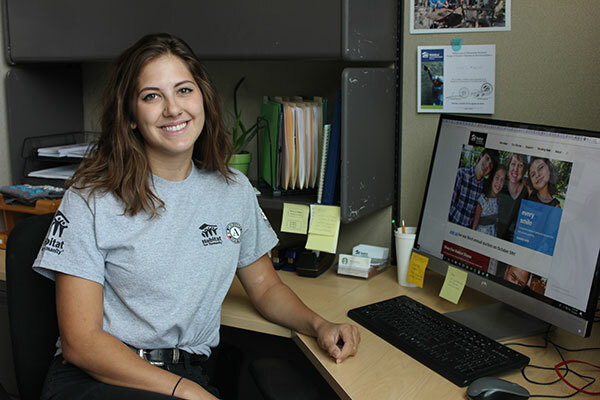 Shelby Brewster is the newest addition to the Habitat Snohomish team. Shelby is serving through AmeriCorps for a year-long term in our Resource Development Department. In September we welcomed AmeriCorps Member Shelby Brewster to our Resource Development Department. Shelby moved to Snohomish County from Texas to serve at Habitat Snohomish for one year as an AmeriCorps member. Shelby will assist with tasks that include auction planning, grant writing, donor engagement and other fundraising activities. We are still searching for a construction crew AmeriCorps member to serve with us! This is a 10.5 month commitment with a flexible start date between November and March. While no experience is necessary, a desire to learn about construction or an education in related field is preferred. Learn more about the position and view the application here. 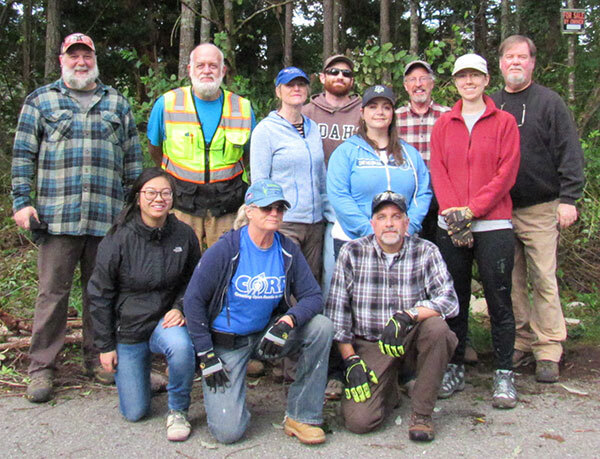 Day of Caring: On September 28th and 29th twenty-four members of the community came together to support the Habitat Snohomish mission through volunteer service. Volunteers helped in the Lynnwood and Everett Habitat Stores and at our Veterans Build in Gold Bar. Habitat Snohomish volunteers from all areas of the organization will help run our Bids for Builds Annual Auction on October 5th.